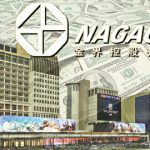 Cambodian casino operator NagaCorp reports its revenue topping $1b in the first nine months of 2018 following launch of Naga2 extension. 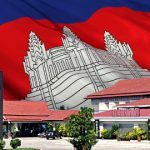 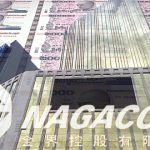 Cambodian casino operator NagaCorp reports H1 revenue soaring 85% following last year's launch of the new Naga2 facility in Phnom Penh. 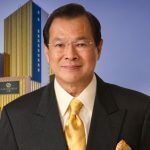 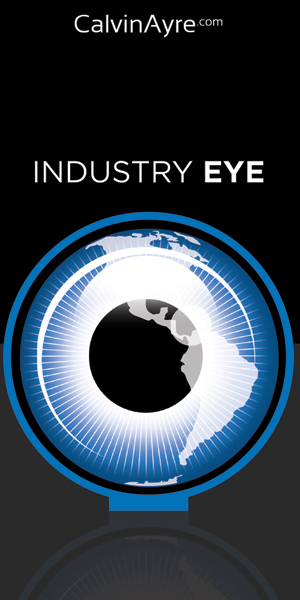 CEO and Executive Director Tan Sri Chen Lip Keong has made an on-market purchase of 5.4 million shares of his company. 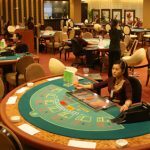 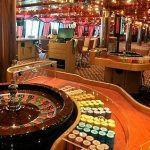 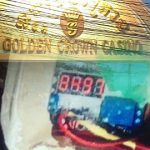 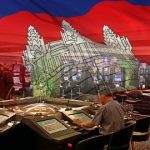 Casino GGR of NagaCorp Ltd jumped nearly two-fold in the first three months of 2018 as more mass market players turned to gaming tables for entertainment. 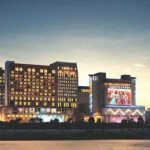 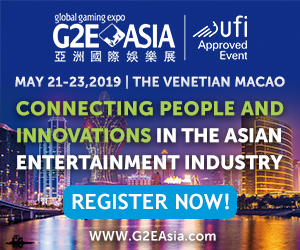 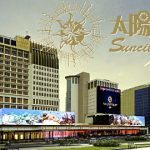 SunCity Group junket will launch VIP gambling facility at NagaCorp's Naga 2 casino in Cambodia's capital Phnom Penh in March. 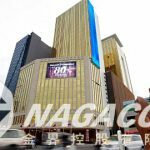 Cambodian casino operator NagaCorp reports 2017 profit jumping 39% thanks to VIP turnover more than doubling and mass market profit margin hitting 98%.